Tie lighter and tougher big game flies with one of the most revolutionary body wrap materials ever available in the fly tying world: Chocklett’s Body Tubing. 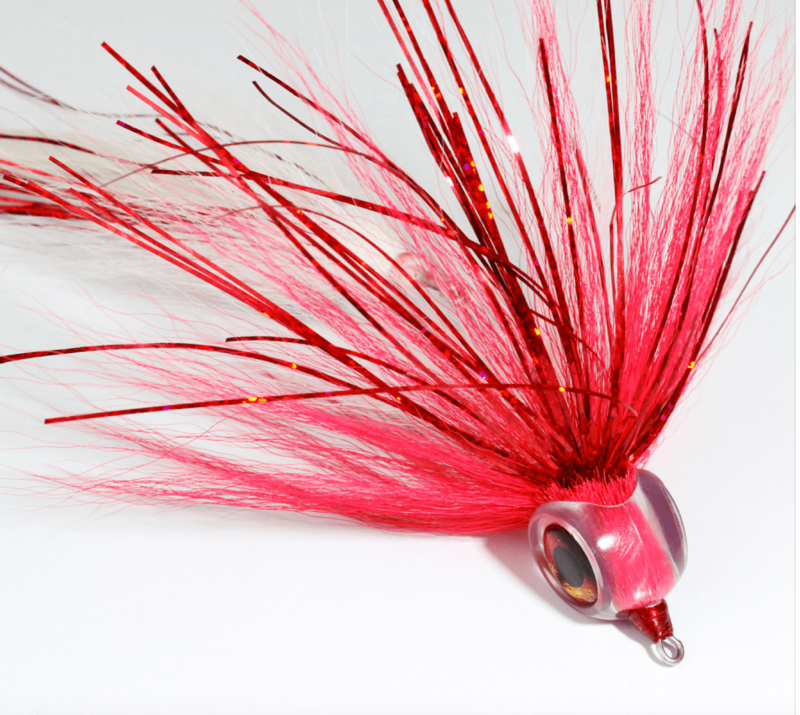 New 1/8" size is perfect for smaller streamers. Use Chocklett's Body tubing to create extra tough flies that push water and catch more fish! 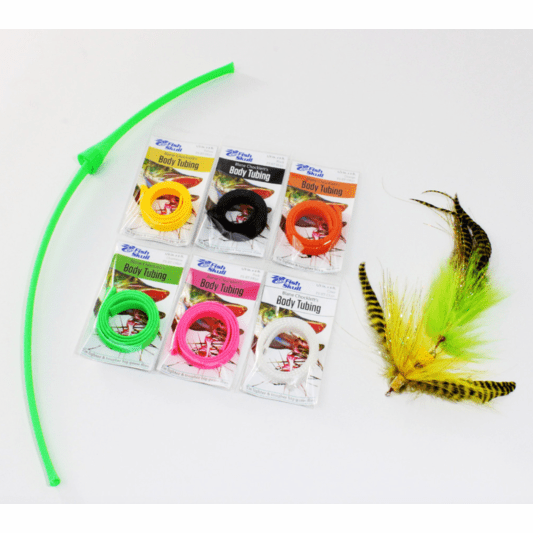 You can expand this tubing then fold it over itself to make a “ramp” of varying degrees to create a platform for your material (such as bucktail) to lay on, which pushes it up and/or out. 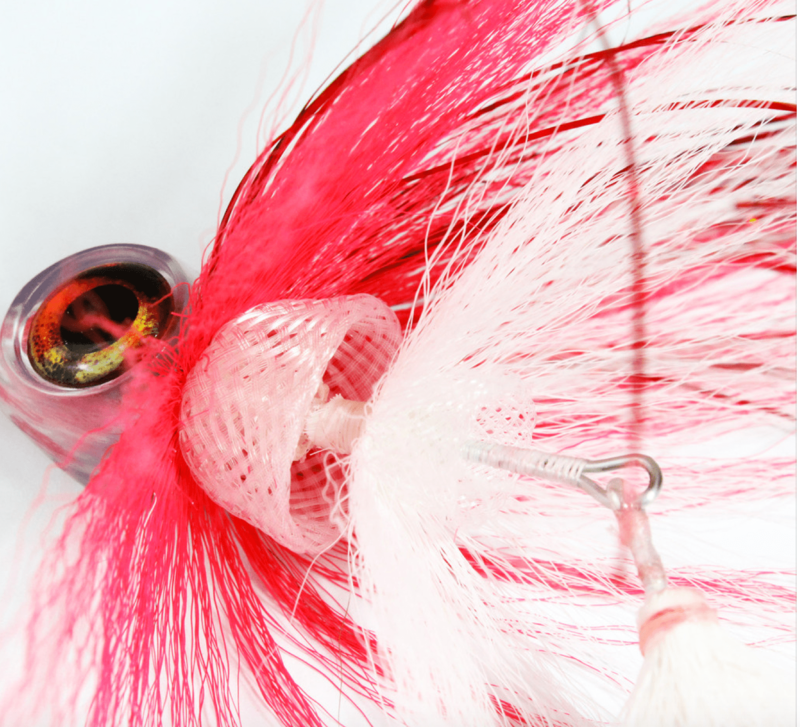 You can dictate the height of your body through manipulation of this tubing, and this allows you to solve a problem that many fly tiers have attempted to find a solution to: creating the illusion of added mass without adding any weight or bulk. This airy material keeps the fly lighter because it doesn't hold any water, which allows it to be casted much easier. 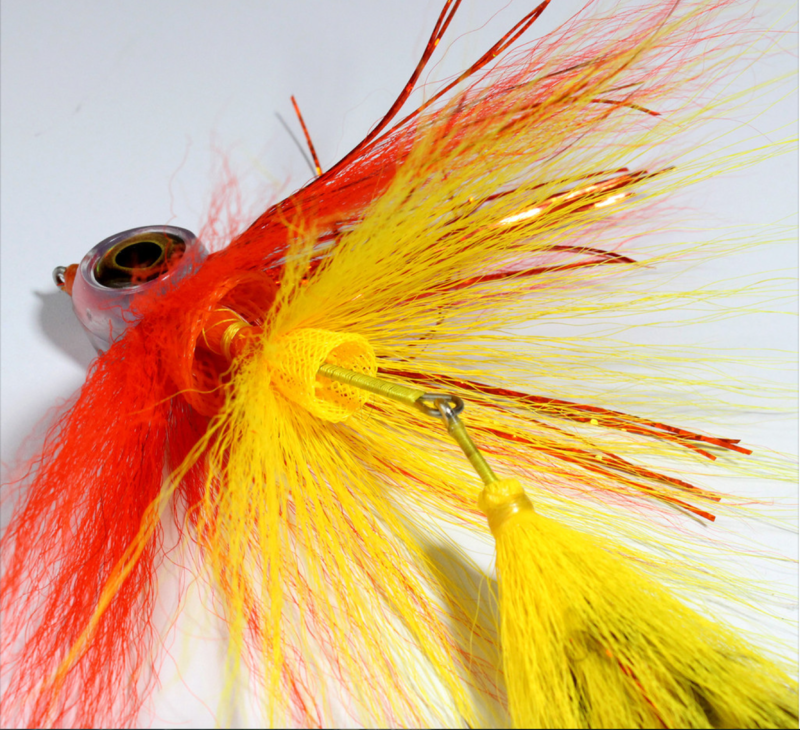 Available in multiple sizes and colors to cater to any of your tying needs.